It’s excited to update to the latest iOS 11 or switch to the new iPhone X, iPhone 8/Plus, but such migration distraughtly leads to data loss, which is quite possible, if an improper process is performed. The key to keeping all your valuable memories safe is to backup iPhone to Mac or over the air. 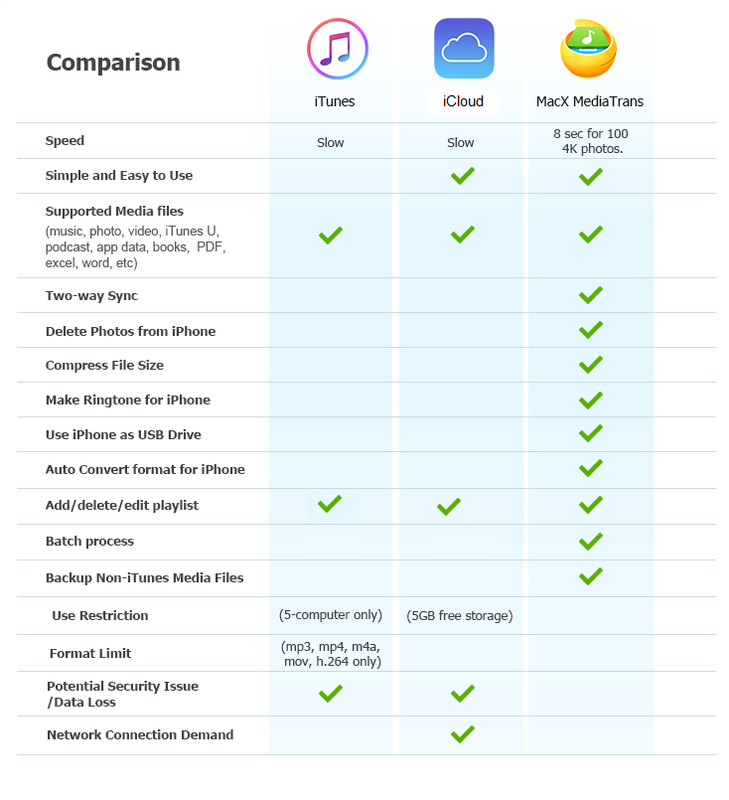 And this can be achieved via iTunes or iCloud. Keep in mind you will need sufficient storage space in iCloud or even bump up the iCloud storage plan at the expense of 50GB for $0.99 (USD) a month, for example. At the same time, iTunes is likely to stumble a lot during iPhone backup on Mac, let alone the incredibly complicated process. 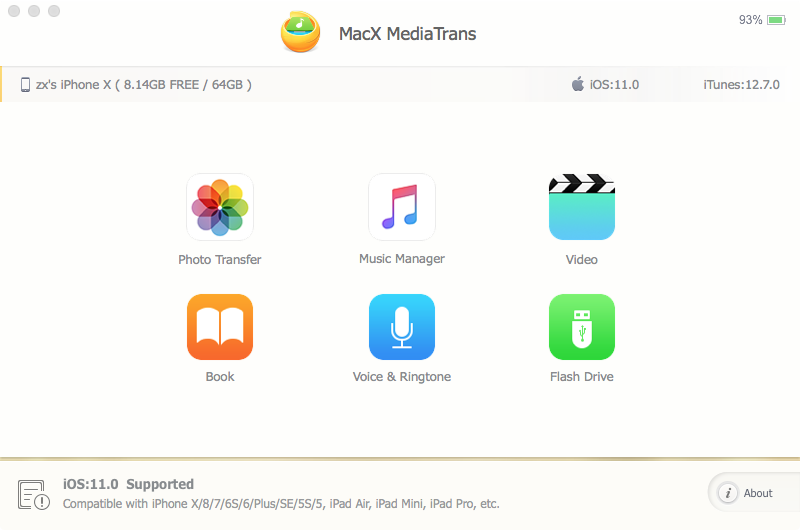 Gone were the days of iTunes or iCloud backing up iPhone data, MacX MediaTrans breaks the boundary of the iOS device and Mac computer for a successful data backup and transfer. There is a time-limited offer where you can get its 15-day fully functional trial version to backup iPhone to Mac here. Don’t wait until you encounter the data loss or storage full disaster. Download the trial version now. With the iTunes alternative for Mac, now backing up and transferring contents on iOS devices is a breath of fresh air. It covers more than 10 types of data on your iPhone iPad, ranging from photos, music, ringtones, videos, ebooks, to voice memos. You can selectively copy your important files from any iPhone to Mac as a backup – something noticeably lacking in iTunes, and move it to new iPhone X, iPhone 8/Plus, without worrying about the restrictive syncing process in iTunes. The best thing about the iTunes alternative for Mac is that it has received a major update recently, which not only makes full compatibility for iOS 11 but also adds support for the new iPhone X, iPhone 8/Plus. It gives you full control over the media files on your iOS devices. You can edit, organize, transfer and even delete any files effortlessly. Uniquely the iPhone manager is the only app available in the market to delete any Camera Roll photos, HDR photos, selfies, panoramas, bursts, screenshots, the major culprit for the iphone storage full problem. The processes of transferring photos from iPhone to Mac and photo deletion help to make more space for a smooth iOS 11 update and survive the measly 16/32/64GB iPhone. There are other useful features that go way beyond iTunes. It supports sync non-iTunes files, quickly and automatically convert all your incompatible videos like MKV, AVI, WMV to iPhone iPad supported MP4 format and shrink large file size up to 50% smaller, without any quality loss. 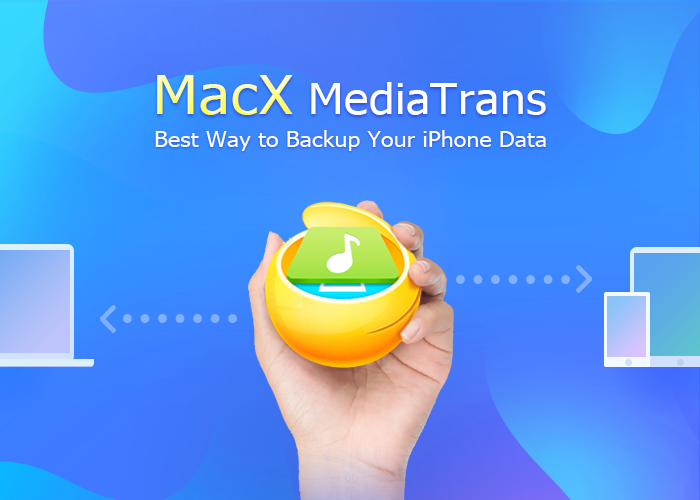 Even though the latest iTunes 12.7 removes the ability to sync ringtones to iPhone, MacX MediaTrans serves as the best iTunes alternative for Mac, enabling turn your favorite songs into iPhone ringtones in the 40s and transfer ringtones to iPhone painlessly. It also enables you to use your iPhone as a USB flash drive, storing any types of files, be it Word, Excel, DMG, PDF, apps, songs, photos, or movies. Anyway, MacX MediaTrans is something you can trust. 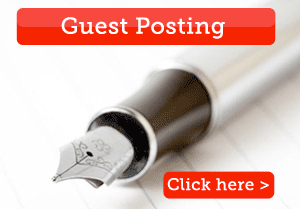 Best of all, you can enjoy all the benefits of it without paying a dime for the first 15 days. Just snag the 15-day fully functional trial version here and backup iPhone to Mac before you strike the data loss and storage full disasters.